GMC�s dedicated fabrication shop is available 24 hours a day to complete procedures for any one of our projects. All mechanics at GMC have completed 5-year apprenticeships, and are ASME certified. Likewise, all welding procedures performed by GMC are third-party audited and certified by the ASME. The shop is integrated with the sketching department and through the use of CAD and "Spooling" programs, no job is too big or small for GMC�s Fabrication Shop. 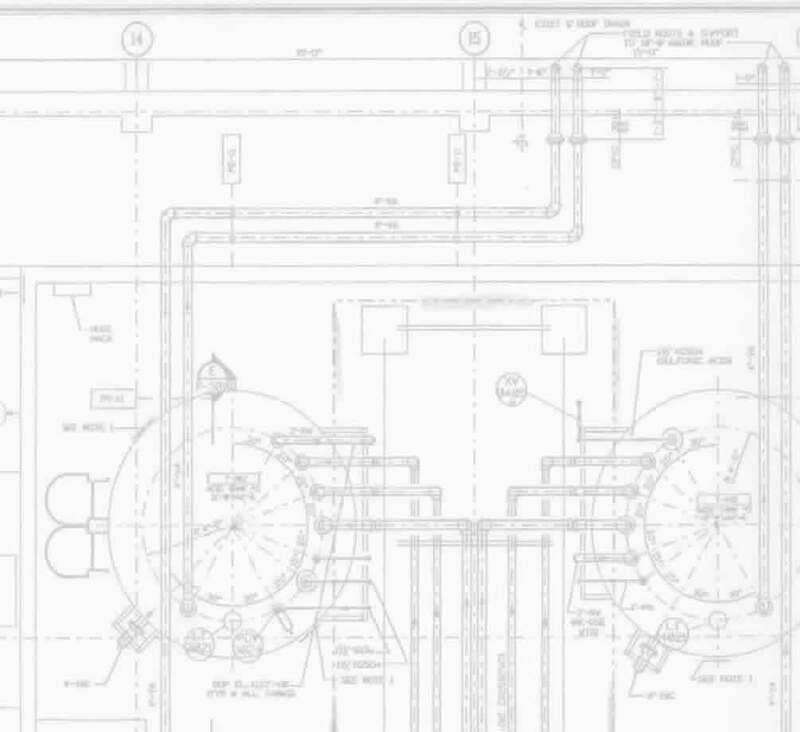 GMC specializes in field verifying piping systems, fabricating, testing the systems, and installing them at the client�s facility. This reduces labor, equipment costs and downtime for the client. Designed especially for the pharmaceutical industry, GMC�s Sanitary Orbital Fabrication shop allows for the development of seamless welding and clean mechanical engineering, needed to fulfill the highly specified regulations of the industry. Built exclusively for GMC�s use, the Sanitary Orbital Fabrication shop is available at all times, giving clients the benefit of time efficiency, and superior quality work at a minimal cost. 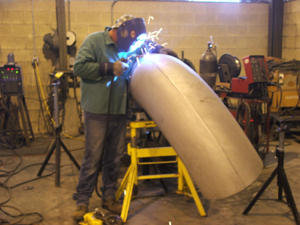 Fabrication projects include capabilities such as pipe fitting and welding.